gina steele on Is Pokemon Go Really Improving Mental Health? 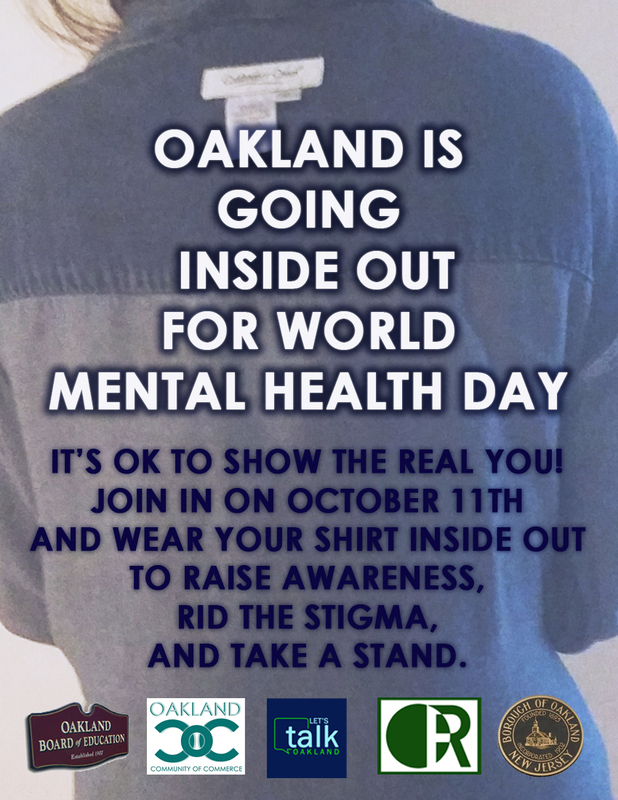 On October 11th Oakland is going Inside Out! The schools are joining in, Oakland Rec is joining in, Borough Hall is Joining in, Businesses are joining in. Why don’t you join it too? Wear your shirt inside out to promote awareness, rid the stigma and take a stand! Oakland Let’s Talk is a group of residents, school officials, borough officials, students and business owners who have formed a social media group to reach out to the public in regards to MENTAL HEALTH and provide access through social media with up to date information and resources. 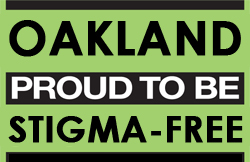 The purpose is to make the residents of Oakland aware of the services available to them, to educate them on the benefits of seeking help if they are having Mental Health Issues and to bring up the conversation of mental health issues to fellow residence who may be experiencing some issues and not know where to turn!